Freeze dried pork sausage crumbles…photo courtesy of Valley Food Storage. 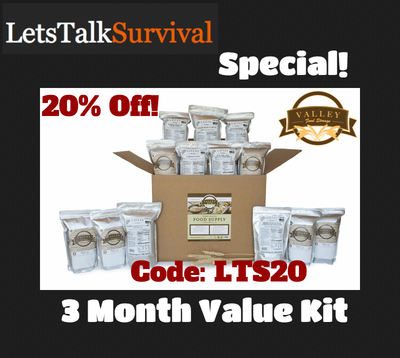 Are you thinking about stocking up on long term storage foods? 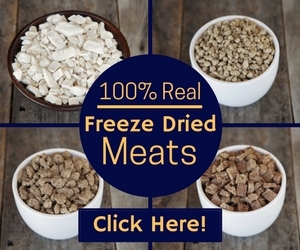 Wondering how good freeze dried sausage tastes? Keep reading my freeze dried pork sausage crumbles review to help answer those questions. 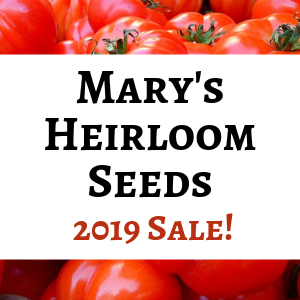 I’ve wondered how good freeze dried sausage and other products would be, so when I had the chance to review a variety of long term storage foods, I jumped at the chance! 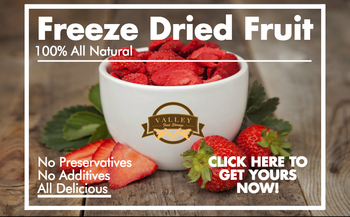 Freeze dried pork sausage crumbles and sweet corn from Valley Food Storage…. reconstituted and ready to eat. It is a real challenge to keep meat and dairy products in edible condition for long term storage. I do a lot of canning, freezing, and dehydrating but I don’t feel good about keeping these home preserved foods for longer than a year or two before consumption. In the future I would like to purchase one of the home food freeze dryers to prepare my own long term storage foods. Since the cost is not going to fit in our budget anytime soon, I am happy to try the storage foods offered through Valley Food Storage. I mentioned to a family member that I would be reviewing freeze dried sausage and she said, “Yuck!” I try to keep an open mind, but I honestly expected the flavor to be ho-hum. So when I prepared a meal with this product I was pleasantly surprised! I read the ingredient lists…and I’m pretty selective about the products I purchase. So when I read this label, I was happy to see that the package contains 100% pork sausage…nothing else. This product has fewer ingredients than most sausage you buy at the grocery store! Here is the ingredients list: Pork, Salt, Spices, Sugar, Sodium Phosphate. The instructions call for mixing 1/2 cup of sausage crumbles with 1 cup boiling water. Stir and allow to sit for 5 minutes. Drain excess liquid. Yields 1/2 cup sausage. I decided to try the sausage crumbles mixed with freeze dried sweet corn from Valley Food Storage (which I will also review soon), reconstituted and added to scrambled eggs for breakfast. 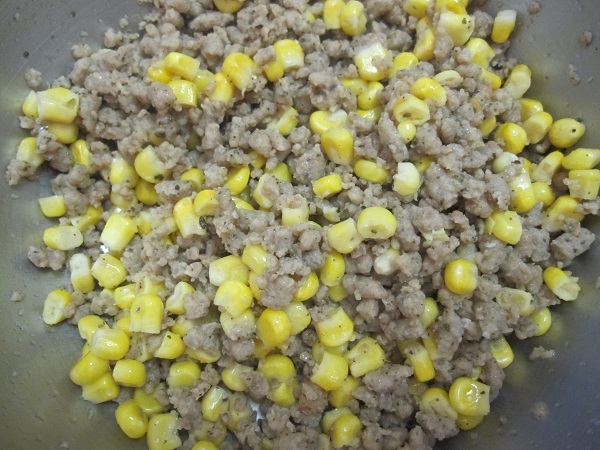 Although the sweet corn was supposed to sit in hot water longer than the sausage, I put them together in a bowl and poured the boiling water over both, stirred, covered with a small plate, and allowed it to sit for 5 minutes. The sweet corn came out just fine this way. While the sausage and corn sat in hot water I started cooking scrambled eggs on the stove top. When the eggs were almost done, I drained the sausage and corn, added it to the pan, scrambled one more time, and allowed the entire contents of the pan to cook for a couple more minutes. This was a very easy meal to make and it’s easy to customize to your taste…just add cheese, veggies, or any hot sauce or flavorings you like. Before I added the pork sausage and sweet corn to the scrambled eggs, I tasted a spoonful of it just plain. The sausage and corn were both delicious just like that…I could have eaten the entire bowl that way! I could not tell any difference in the texture and flavor of the freeze dried pork sausage crumbles compared to any similar sausage from the store….with one exception. Store bought sausage often has bits of gristle or bone, and I did not find a single bit of that in the freeze dried sausage. It was was mild, not overly spicy, and one taste confirmed that this product is high in quality and flavor. My husband also tasted the sausage and corn plain and agreed with me that the sausage tasted just like home-raised or store bought pork sausage. After cooking the scrambled eggs with freeze dried sausage and sweet corn, we all dished up a serving and enjoyed our breakfast. The sausage and corn both passed the taste test with every member of our family, both in a meal and by themselves. The flavor and texture are exceptionally good and I would definitely purchase this product for camping, quick meals, and long term food storage for emergency situations. Thumbs up, Valley Food Storage, for providing a quality product that tastes great and lasts for a long time on the shelf!